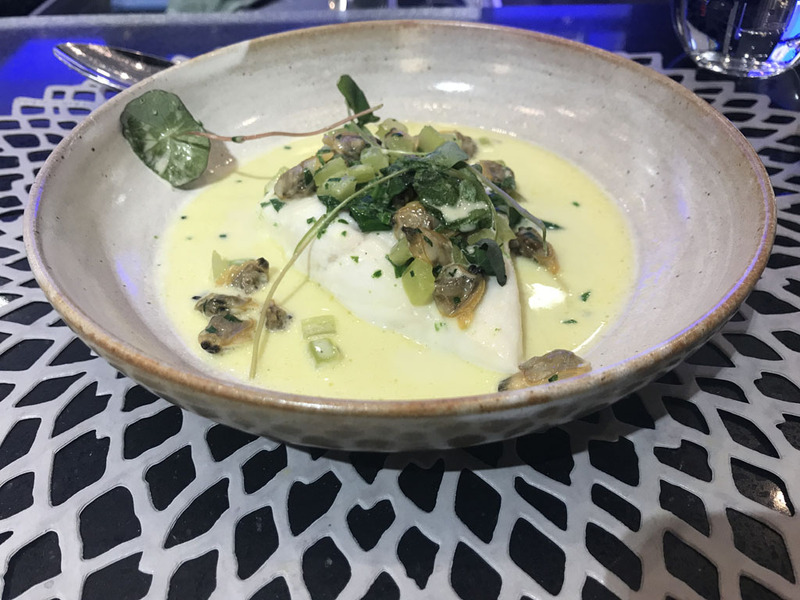 In our latest Chef’s Table event, Frederick Forster of the restaurant the Don inspired guests with a three-course chef’s table in the Miele Experience Centre on Cavendish Place. 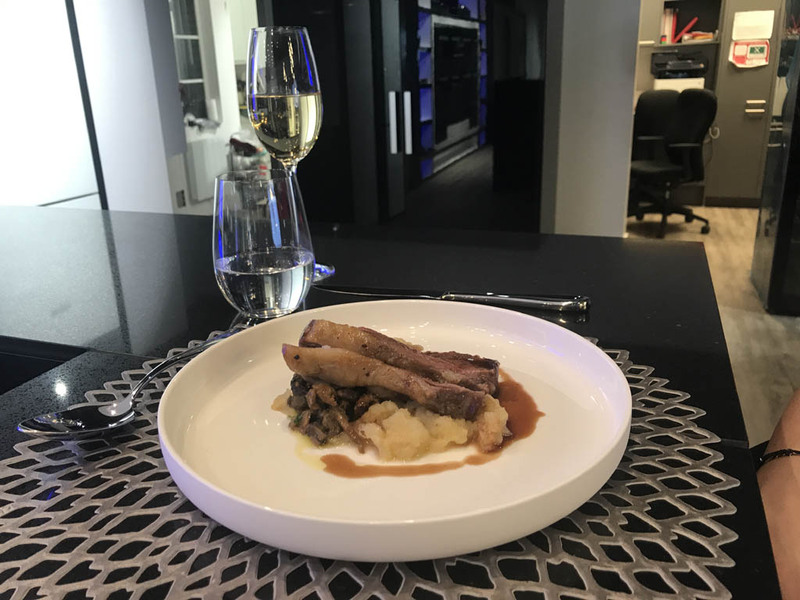 On Thursday 15th March 2018, the luxury kitchen and cabinetry designers at McCarron and Co and their clients let our luxury furniture showrooms in London and headed to an evening in Miele’s beautiful kitchen and showroom, as Frederick Forster showed how to prepare a delicious three-course feast. Frederick Forster is a former Roux Scholar, winner of National Chef of the Year 2011 and was awarded the Master of Culinary Arts in 2013. Frederick is now the executive head chef at the Don Restaurant in London. Forster’s cooking style draws on modern French cuisine and traditional techniques, with a career that also includes time at the Ritz and roles at Le Gavroche, L’Aubergine and Le Manoir Aux Quat’Saisons. Well-known for his stunning take on French Cuisine we knew we were in for an opulent and delicious evening. Frederick Forster is certainly an accomplished chef and after watching the delicious fare he whipped up whilst all the guest looked on, it’s not hard to see why. Guests had the chance to chat with Frederick and ask any questions they had for him as they watched him prepare the adventurous three-course meal. Frederick gave an insight to each dish, including the ingredients used and what the inspiration was behind each course. 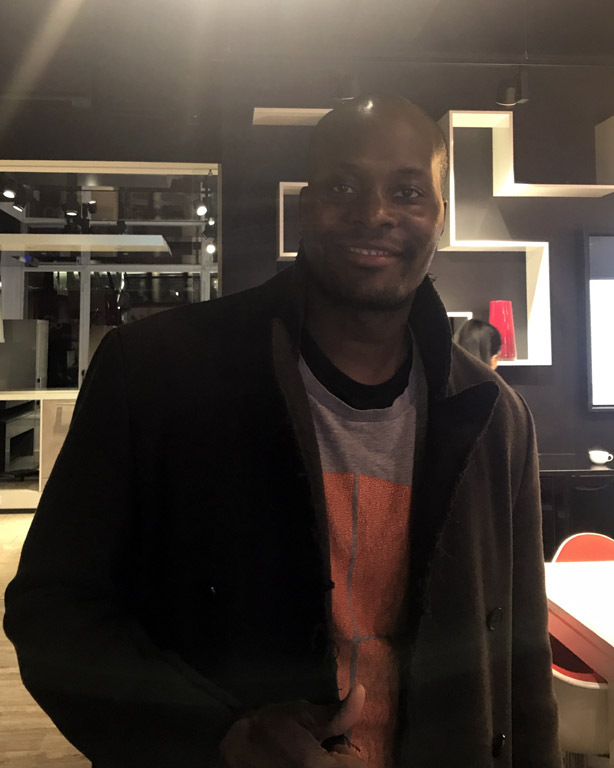 Frederick’s passion for food was clearly evident and he also gave detailed instructions on the Miele appliances and settings used to create each mouth-watering dish. The evening was a huge success and the service at Miele was so smooth and the atmosphere so relaxed it created a friendly intimate dining experience. Our luxury furniture showrooms in London display a variety of Miele appliances within our bespoke kitchen furniture displays, which customers are welcome to see. Please call to arrange an appointment to discuss your project over a coffee.